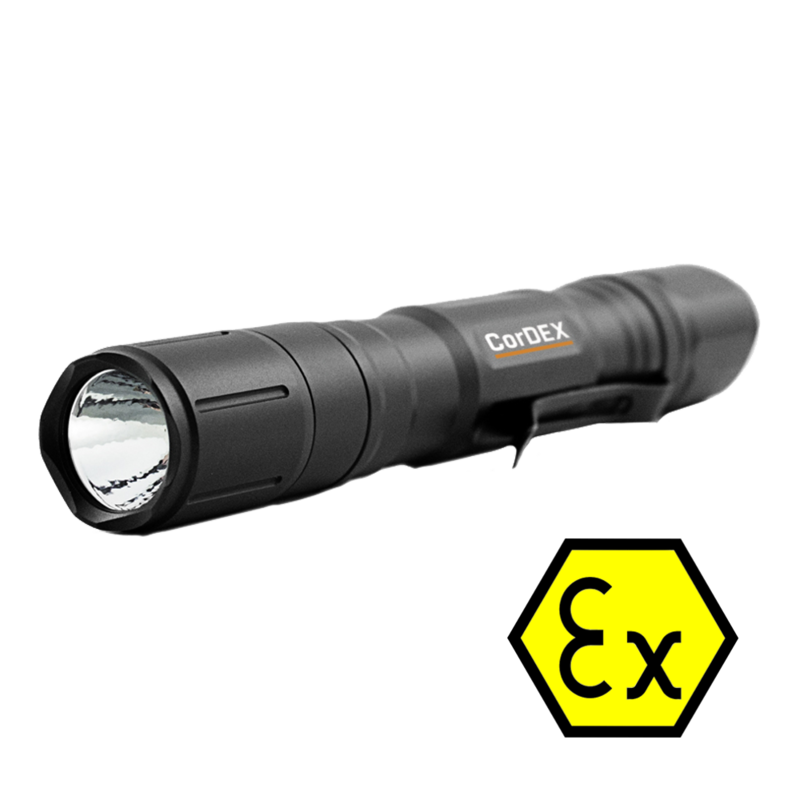 Our range of intrinsically safe torches, work lights and lanterns are ideal for lighting up any location within a dangerous environment. 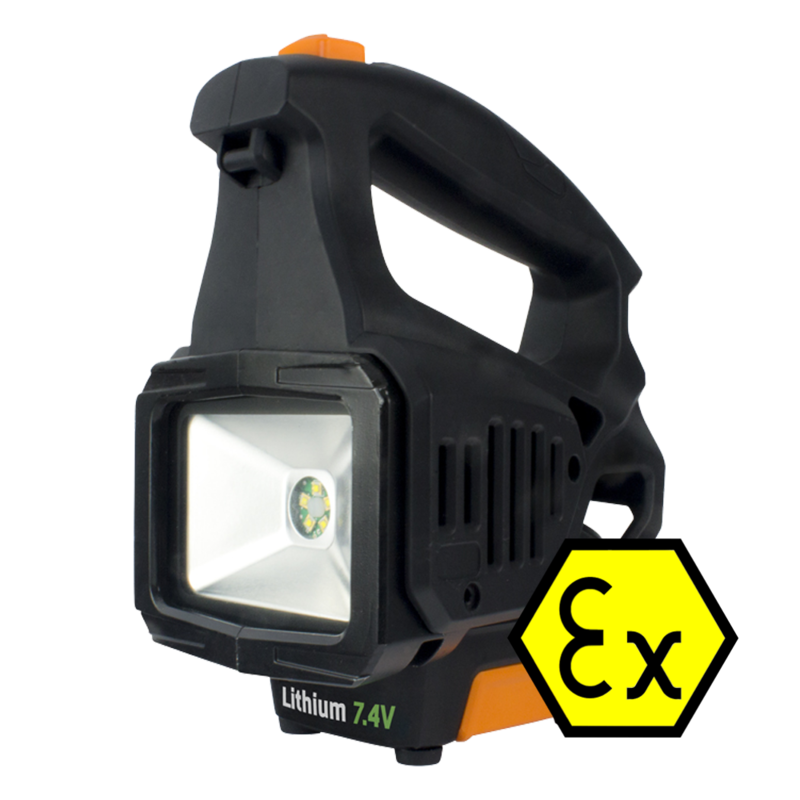 You can be sure that these torches, work lights and lanterns will perform even in the most arduous of conditions. 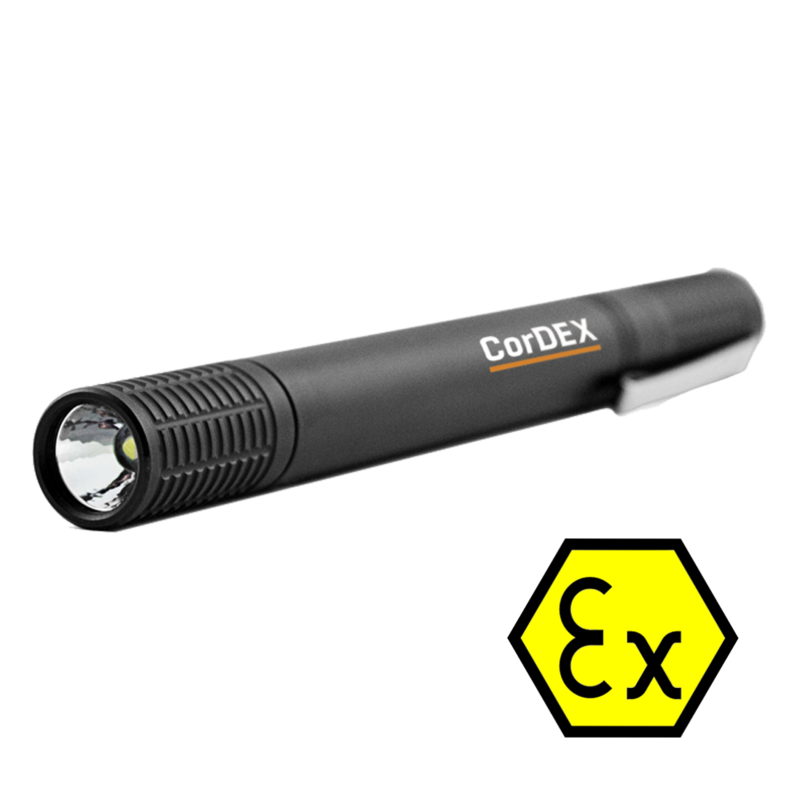 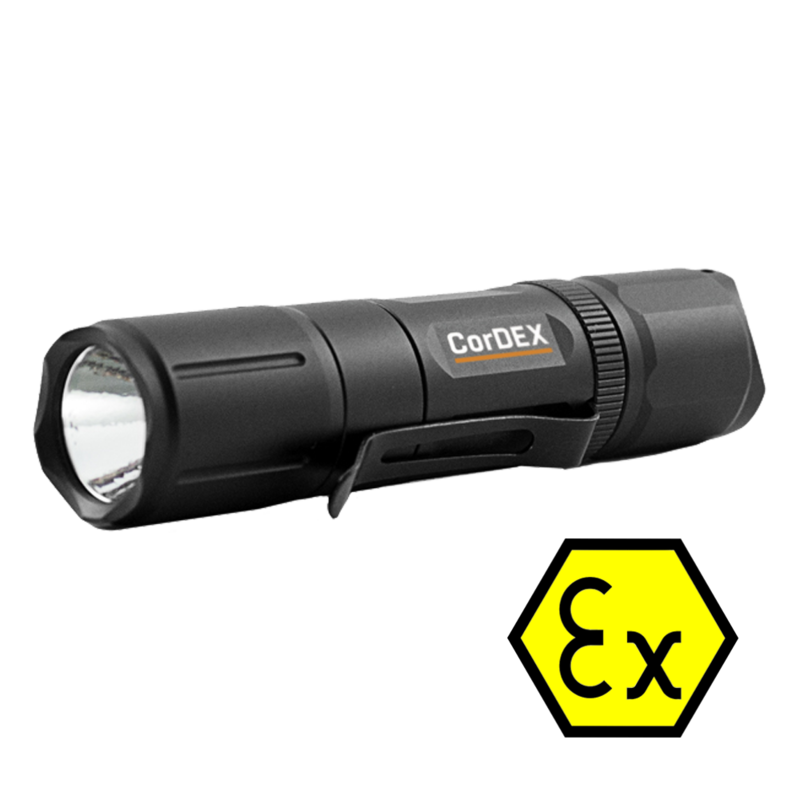 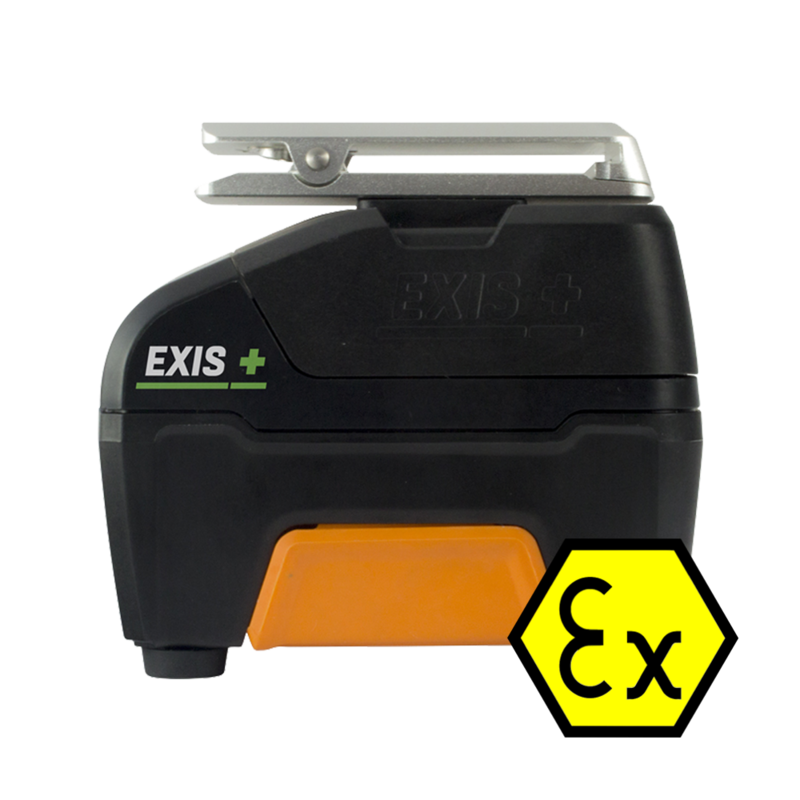 Robust, durable yet lightweight, these lights and torches are all ATEX and IECEx certified. 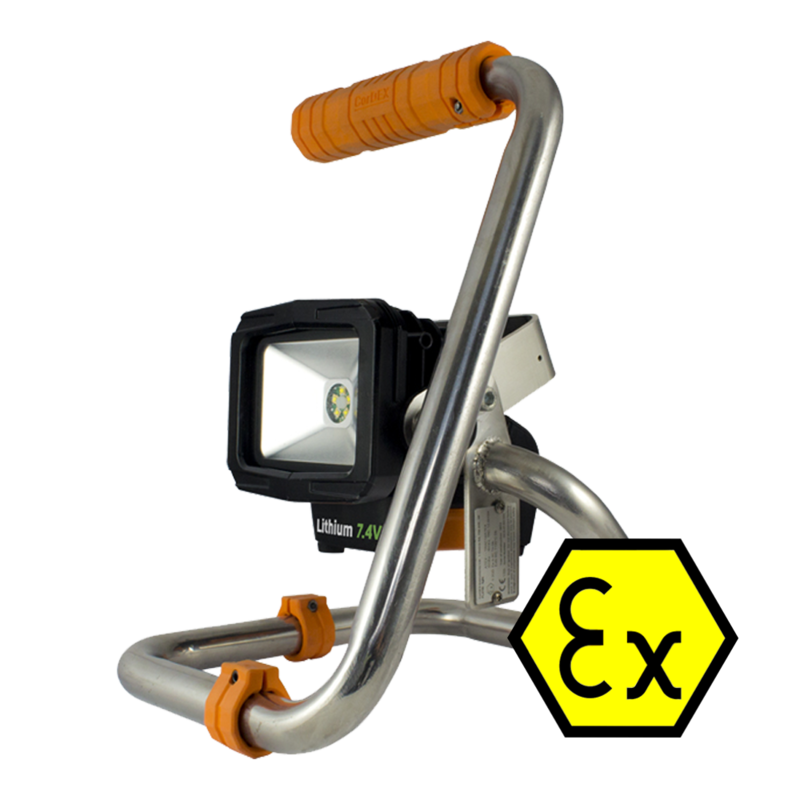 Whether you’re looking for a lightweight hand torch that will clip into your pocket or a more powerful lantern for setting down whilst you work, you can be sure to find the perfect lighting for your needs here in our ATEX lights and torches range at 247able.